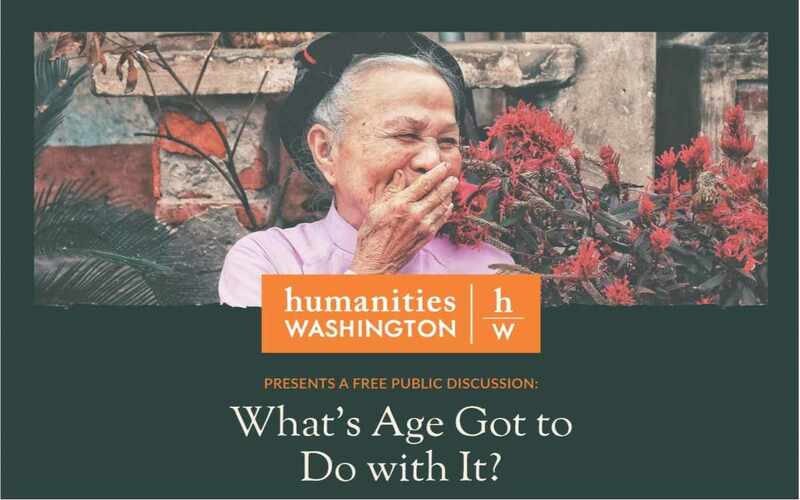 Humanities Washington presents a free public discussion on "What's Age Got to Do with It?" From young to old, how we can begin valuing people of all ages - including our own. Presented by Dori Gillam, speaker and community organizer, on Wednesday, April 17 at 10:15 am at the Olympia Senior Center, 222 Columbia St, Olympia. Please help us spread the word! Hosted by Senior Services for South Sound. Free and open to the public. The event runs from 10:15am to 12:00pm on the following dates.